Several types of goods are exempt from being returned. Please bare in mind all tshirts will vary in design as tie dye is not a controlled dying technique. Our designs are transfered currently by Tranfers and not Screen Printed so also bare that in mind when purchasing. These two factors are part of the returns policy and will not qualify as valid reasons for returning or changing your order. If you’ve done all of this and you still have not received your refund yet, please contact us at dashybaws@gmail.com. We only replace items if they are defective or damaged. 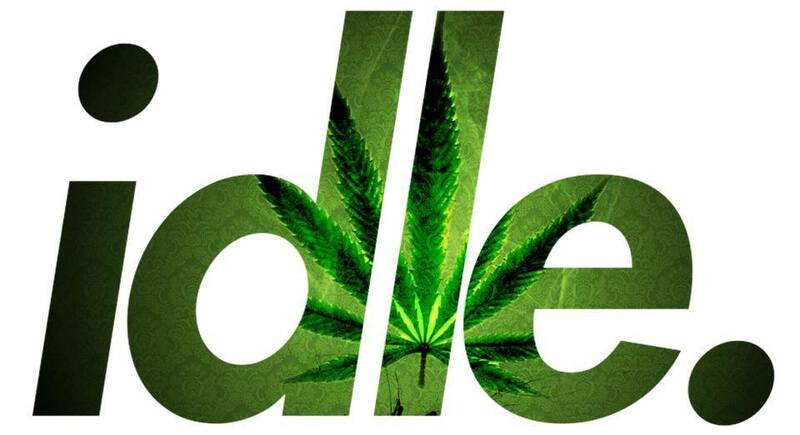 If you need to exchange it for the same item, send us an email at idleclothing@live.com.